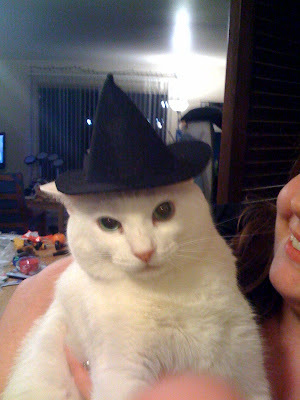 OHMYGOSH, I LOVE it, I had to call the kids in to see that witches hat kitty picture! OMGosh, how cute, I'm laughing out loud and the kids all say that kitty looks like our Sissy-kitty. Now I have to try to get a picture of her with a witches hat on. Too too funny! Thanks for the huge chuckle *smiles* Simply GREAT picture! wow!!! look at those goodies...i sooooo wish we did Halloween here in Oz looks so much fun! I love your kitty!! What an adorable picture. I couldn't get mine to sit still long enough. I tried putting red bows around them for Christmas picture...not a good idea!!! When my young son saw the cat in hat pic, he burst into giggles. 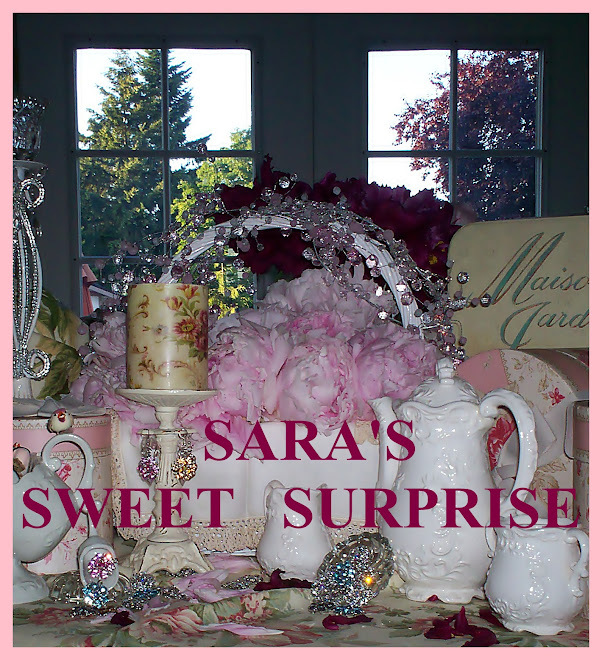 So did I, it was so unexpected!